Shiva Industries offers a wide range of anti slip solutions that are most ideal for various indoor and outdoor purposes. Manufactured from top quality materials, these tapes are known for their good adhesive property and anti slip property. 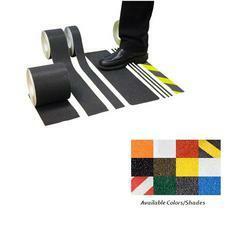 We are offering these anti slip tape at most very economical prices to our clients. 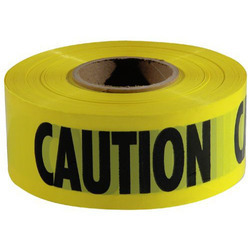 Industrial LD Virgin Caution Tapes are high-quality, high strength printed polyethylene barricade tape, Single color printed with a warning text and available in any color, language, design or size to your specification. Standard : 3 inch, Length: 300 Meter. 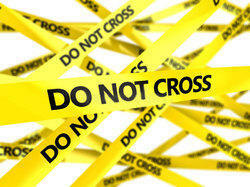 Industrial LD Fresh Caution Tapes are high-quality, high strength printed polyethylene barricade tape, Single color printed with a warning text and available in any color, language, design or size to your specification. Width : 3 inch, Length: 300 Meter. 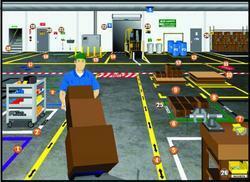 Looking for Anti Skid-Slip Solution ?